Health and wellbeing are important in their own right and can provide huge benefits within personal and work life, improving the quality of experience and outcomes. Whether this is a career path you are wanting to explore or as an additional interest these courses may be an option for you. L3 – Suitable for those wishing to pursue a career in health and fitness sector, this provides access onto The Register of Exercise Professionals (REPs) at level 3. You will need to have some experience of gym based exercise with effective communication skills. 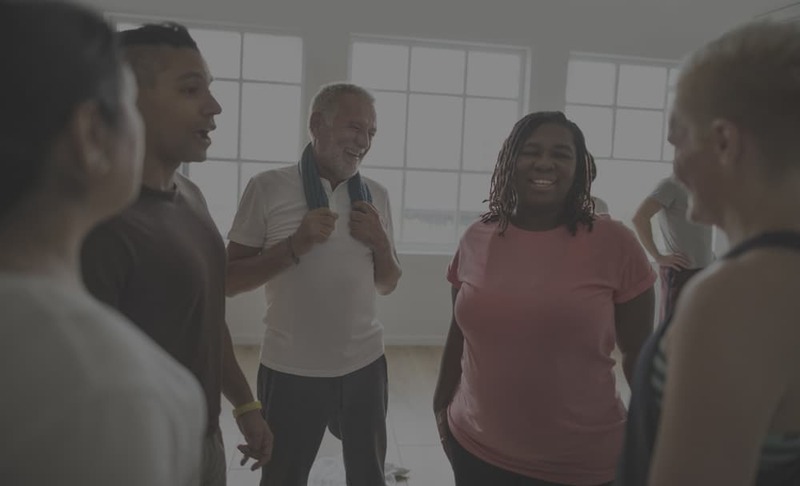 This training course will provide skills and knowledge to enable you to prescribe, plan and deliver safe and effective exercise programmes to meet individual needs of clients. L3 – Appropriate for those working in physical education and school sport setting, to further develop their understanding and demonstrate their competency within the workplace, linking physical education, the national curriculum and the environment. Within this qualification communication, children and young peoples development, safeguarding and mentoring skills will also be explored.